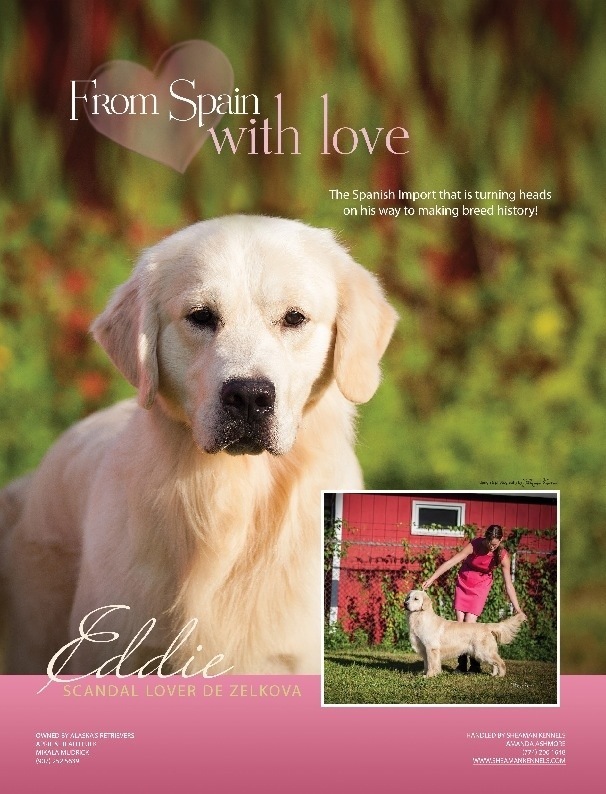 Eddie was born in Spain bred by Esther Matali Kennel De Zelkova. 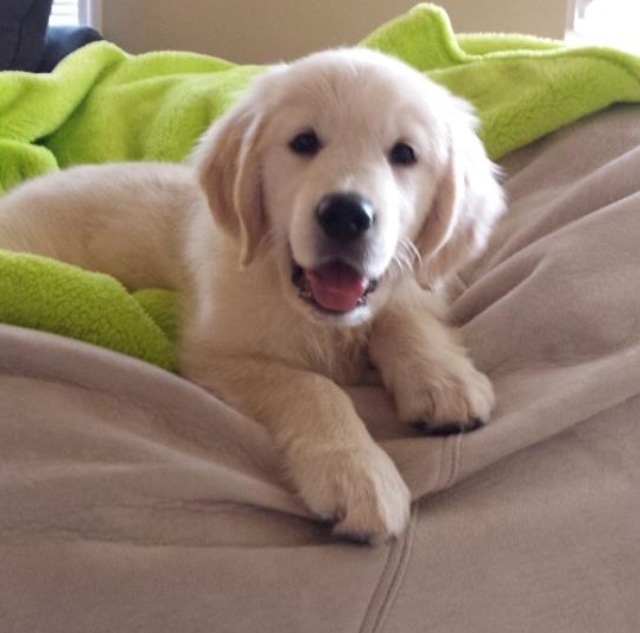 Eddie is a beautiful well-balanced golden retriever. 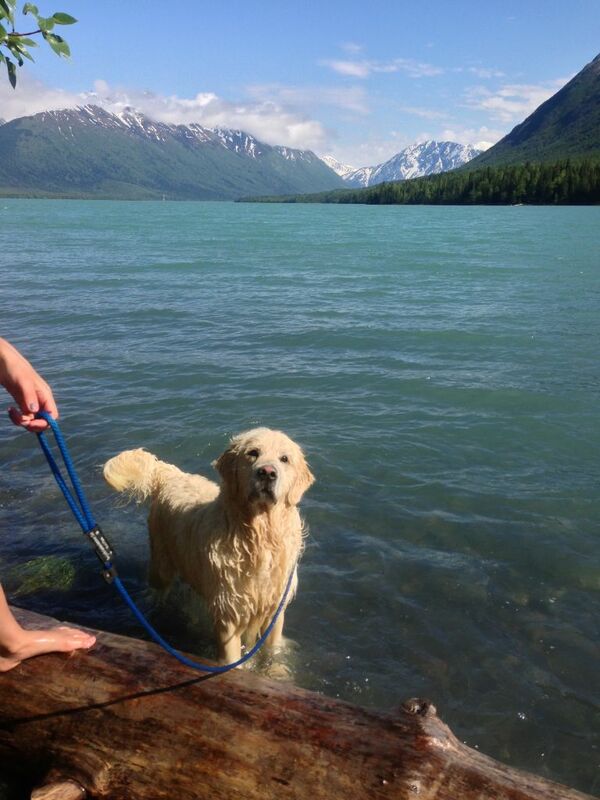 He has a strong drive to please and retrieve. 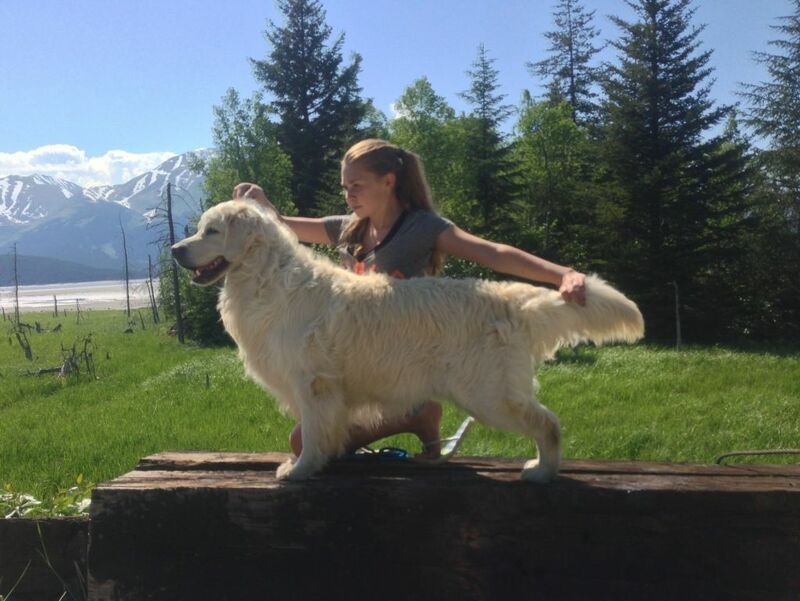 He has begun a new adventure in the AKC show ring with our Handler Amanda so be looking for more photo’s to follow ..watch for Upcoming Entries Oct. 2012. I can not thank Esther enough for giving us Eddie Spaghetti (as the kids call him). 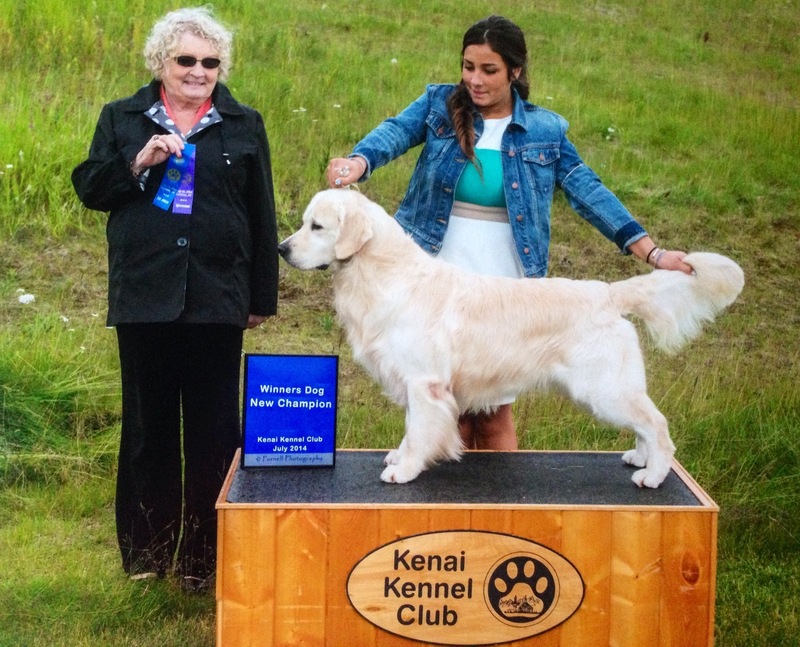 Eddie took a 5pt Major at Our Cook Inlet Kennel Club Show Palmer July 2012, Alaska under Author (The Golden Retriever) /Breed Judge Jeffory Pepper. 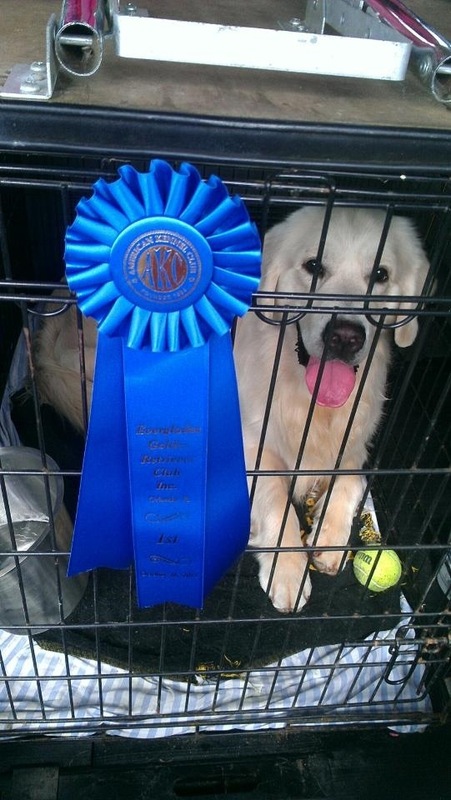 Sept. 2012 Eddie took two points in New York under Breed Judge Carol Cooper. Wahoo Super proud of him. 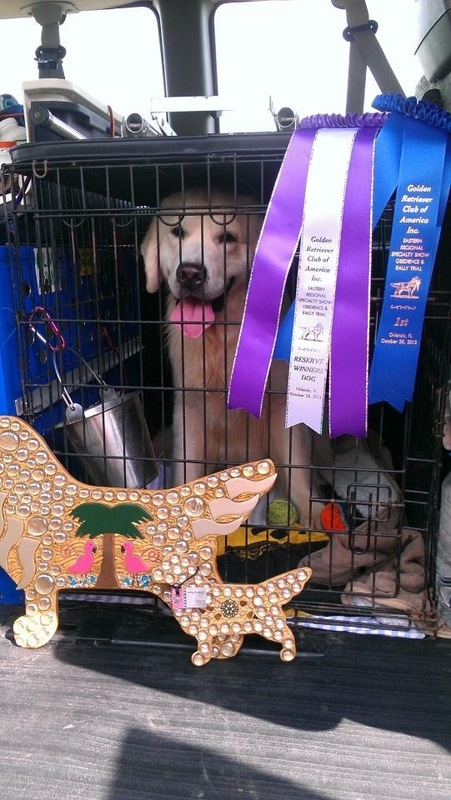 Friday Oct. 26, 2012 Eddie took 1st place (out of 10) in his Open Dog Class at The Everglades Golden Retriever Specialty under Judge Kathy Lorentzen! Woop Woop! @The GRCA Eastern Regional Specialty, Sunday Oct. 28th Jonathan Chase gave him 1st place in Open Dog (out of 10), and Reserve Winners Dog! 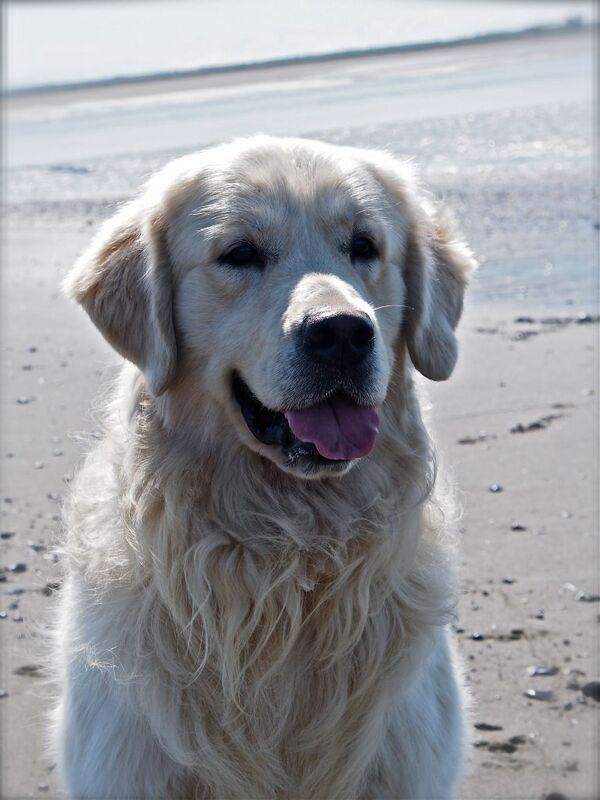 Eddie showed his brilliant self .. Made some great acquaintances and left Smiling as always! 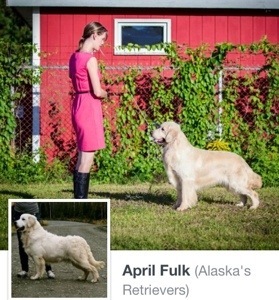 A Huge THANK YOU goes out from us @ Alaska’s Retrievers to the Judges and breeders that admired him! 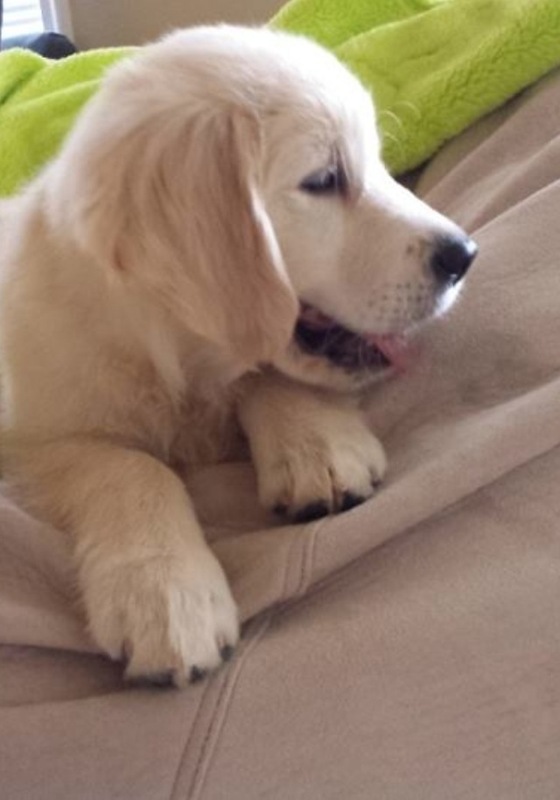 Eddie loves children and truly enjoys the pups when a new litter arrives ;0) A Special boy he is to our hearts. 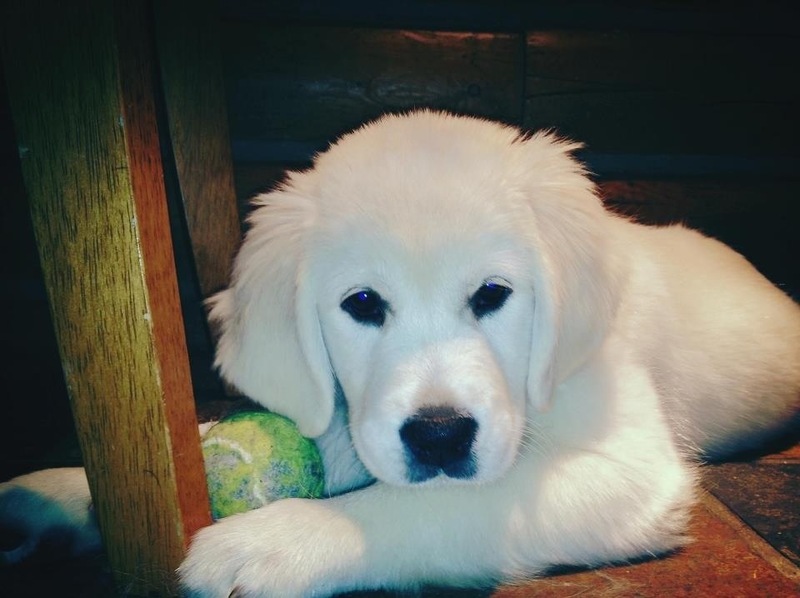 I would like to give a big thank you to my dear friends Katie & Lee Stafford for helping with Eddie in his early years become the well-balanced boy he is today. Love you two!! 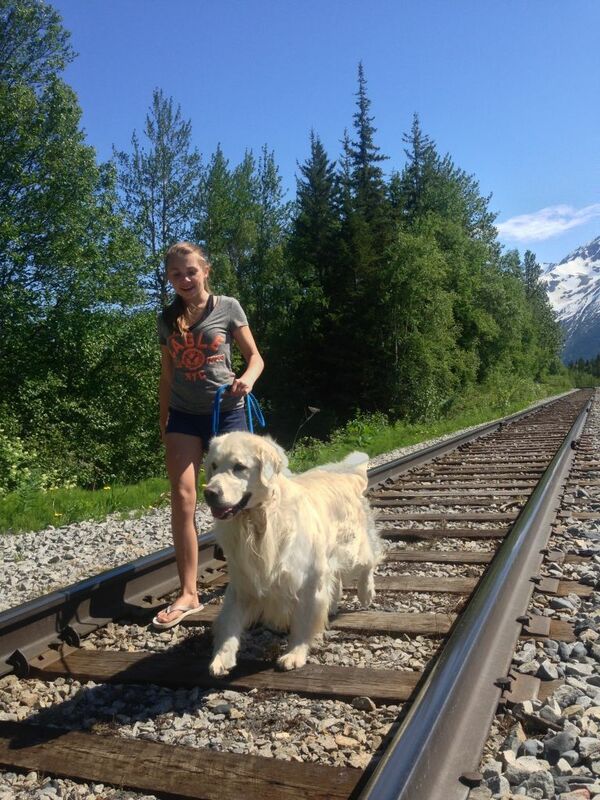 Eddie is an International/National Champion, Has a BOB1, Group1, & AKC CGC title. 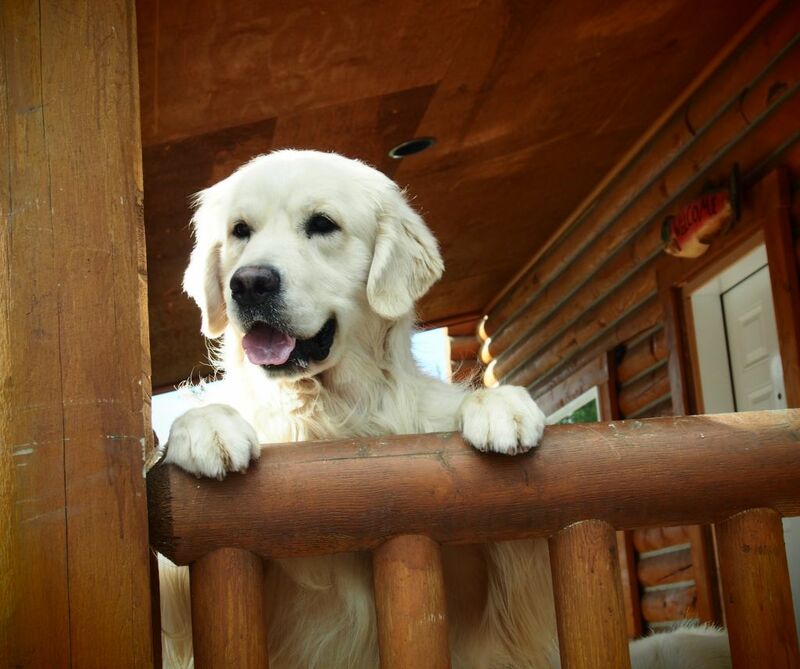 **He is presently being shown in the AKC show ring to make a difference in the minds of Judges in the USA. 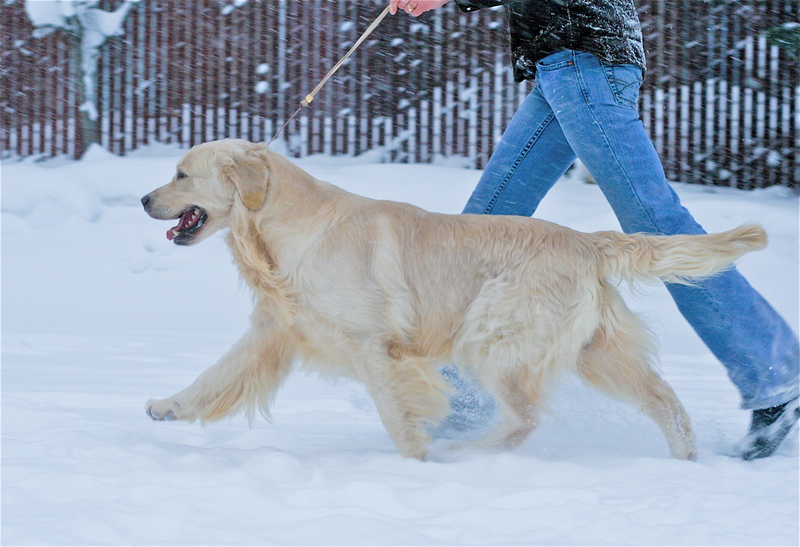 A WELL bred Golden Retriever with a CREME coat IS NOT undesirable. 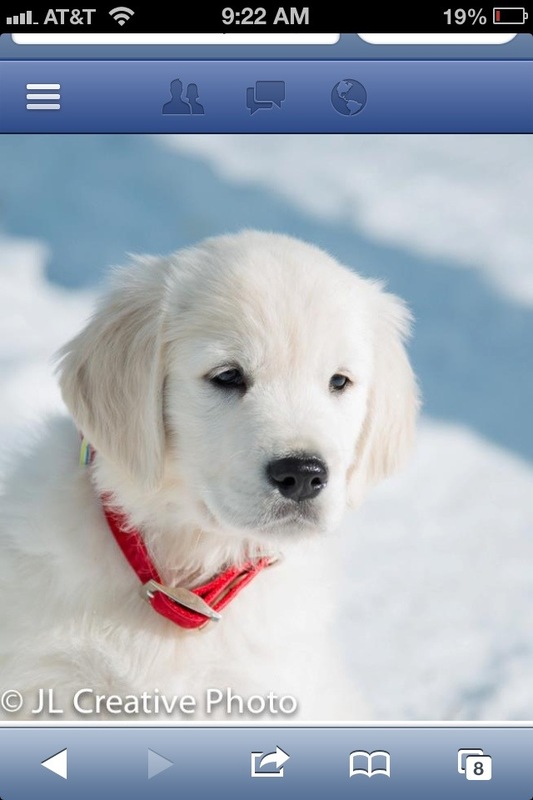 Eddie Has all of his Health clearances required to be @Stud.